CAVE CREEK — With interest in keeping backyard chickens continuing to grow, some AZ families are looking to start or add to their flock this fall. 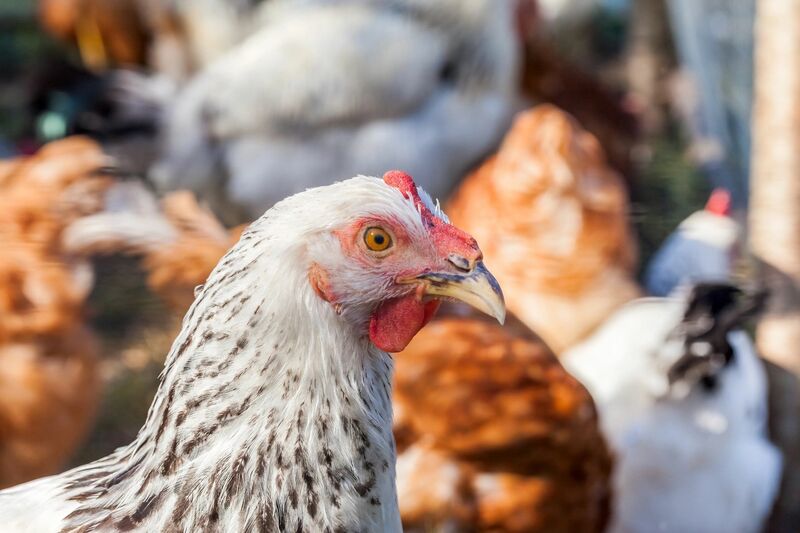 And though many people associate spring as being the ideal time to jump into poultry, backyard chicken experts with Tractor Supply Company say there are benefits to starting in the fall. “As people become more familiar with backyard poultry, families are exploring new times of the year to start raising chickens and add baby chicks to their flock,” said Lisa Steele, author of the popular chicken website Fresh Eggs Daily and a consultant for Tractor Supply’s Know How Central. To educate families about raising chickens for eggs and to help them take control over a food source at their home, Tractor Supply is hosting Fall Chick Days at the Tractor Supply in AZ. Through Sept. 24, baby chicks — pullets, straight runs and Cornish Rocks — will be available for purchase at Tractor Supply and team members will be available to answer questions about starting a flock, caring for chicks and egg production. In addition to starting anew, fall is a popular time for families to add birds to their existing flock. According to Steele, first-time chicken owners are sometimes nervous about caring for birds in the winter but they soon learn how well-equipped their feathered friends are to handle frost. Tractor Supply is a one-stop shop for all things poultry. New chicken owners can shop poultry starter kits, feed and feeders, bedding, heat bulbs and lamps, coops, and more at their local store during Fall Chick Days and throughout the year. Customers can also choose from an expanded selection of poultry products and live chicks, ducks and turkeys online at TractorSupply.com year-round, with delivery right to their local post office. For expert information on the safe handling and care of poultry, building a chicken coop, and more, visit TractorSupply.com/Chicks.